As technology continues to advance by leaps and bounds, so too has cybercrime. 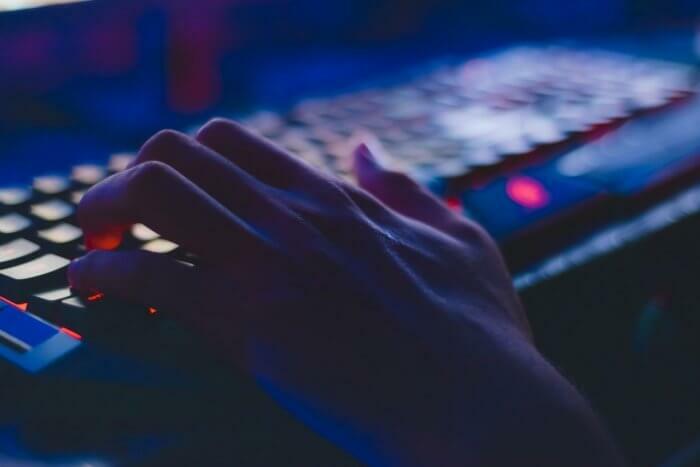 From information theft to cyber scams, online criminals have truly stepped up their game in recent years, and there’s no reason to believe they’re going to let up. Although there are many different forms of cybercrime, most of them share one common factor: hacking. Regardless of a cybercriminal’s motivations, nearly every e-crime involves some degree of hacking. That being the case, it’s in the best interest of website owners and administrators to learn more about the various breeds of hacker roaming the web. Below are three types of hacker every site owner should know. One of the most dangerous types of the hacker, Black Hats are squarely focused on seizing sensitive financial data, such as credit card numbers and bank account info. As such, they typically target banks, corporations and large retail chains, which is why their efforts are often highly publicized. However, this isn’t to say that high-profile institutions are their only target. Any website that deals with e-commerce should be on high alert against Black Hat attacks and protected by a comprehensive cybersecurity apparatus, like the one discussed in a SiteLock review or in their social media page. Arguably the most common type of hacker, Script Kiddies are often sloppy in their execution and not as knowledgeable about coding as their Black Hat counterparts. In fact, their name is derived from a derogatory term used to describe amateur hackers. Script Kiddies tend to be looked down upon in the hacker world because of their reliance on hacking codes written by more skilled and experienced contemporaries. Although their motivations vary, many Script Kiddies thrive on creating chaos and garnering attention for themselves. While they’ll sometimes target financial information, their lack of skill often limits them to digital vandalism and script mangling. At their core, Green Hats share a lot in common with Script Kiddies. That is, they’re generally novice hackers with scattered motivations. However, whereas Script Kiddies are typically content with using software and codes developed by other hackers, most Green Hats seek to expand their repertoires and become as skilled as Black Hats. This desire to get ahead and carve out a unique identity makes Green Hats particularly dangerous to site owners. A Green Hat who’s looking to bolster their reputation can be every bit as aggressive as a Black Hat, if not more so. With hacking incidents steadily on the rise, no website owner can afford to treat cybersecurity as an afterthought. Even if your site has never been set upon by hackers in the past, one targeted attack is all it takes to throw everything into complete disarray. Furthermore, if your site develops a reputation for shrugging off security matters, you’re likely to see a steady decrease in visitor numbers. In the interest of ensuring a website’s long-term safety and success, site owners should familiarize themselves with common varieties of hacker and invest in dependable security software. NextWhat Goes Into Creating a Brand Name?